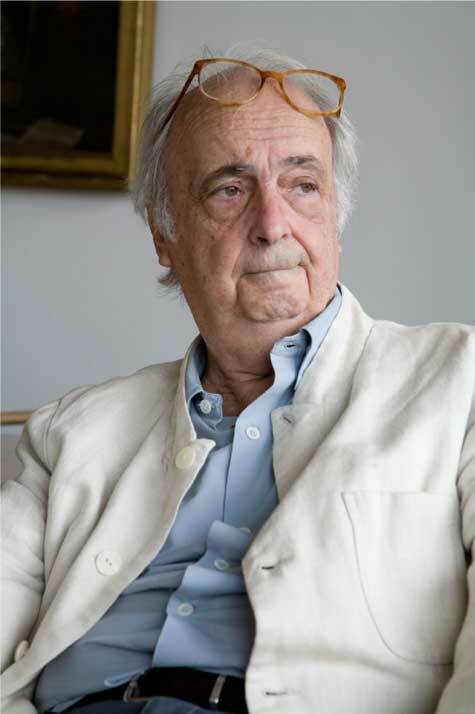 Just days after Luis Mansilla’s sudden passing, we are so sad to hear about the death of Manuel de Solà-Morales (Vitoria, 1939), one of Barcelona’s most important architects and urban planners. Grandson of modernist architect Joan Rubió and founder of the Laboratory of Urbanism of Barcelona (Laboratorio de Urbanismo de Barcelona), he is one of the fathers of the city’s Olympic transformation and responsible for opening up Barcelona to the sea. His best known works include the Moll de la Fusta and L’Illa Diagonal, among many others, while his approach was characteristic in that it knew no theoretical boundaries between architecture and urbanism. He has been awarded many prizes including International Urbanism Prize and the FAD Prize, and has authored classic books such as A Matter of Things (De Cosas Urbanas), available in both Spanish and English…one of our favorites!